There is so much to do whether the weather is the best you can imagine, or even if it isn’t the greatest because the indoor water park is always a blast to indulge in. With tube slides, a wave and a great swimming pool, your family will enjoy the whole adventure regardless. There is also so much outdoor activity to get in on, hiking, fishing, ziplining, SPA and more. GET AN EVEN BETTER DEAL!!!!!! Get in on this deal and book before 10/18/13 and travel by 11/30/13. Are you looking to get away to Florida? Lake Buena Vista is near all of the great Orlando attractions! Are you ready to create your next fun vacation for the family? Groupon has plenty of offers for you to book for Orlando near all of the theme parks and all of the other great attractions for family fun. There are several lounges and restaurants, 3 heated swimming pools on premises, jacuzzi and sauna. Many other amenities involved!!! You also get a complimentary shuttle to all of the Walt Disney World theme parks! Get your Magic Your Way Tickets from Walt Disney World, Universal Park to Park deals, or go for the Orlando Flex Ticket where you can have 14 days unlimited admission to most of your favorite theme parks in the Orlando area. I can’t tell you how many times our family went on a vacation to Florida, Orlando being one of the most traveled area. We have taken the kids multiple times to so many of these parks and adventures. We are always looking for the best deals when we go. When you use the Best of Orlando site to purchase your tickets you’ll be extremely happy to get the type of package and deal that you are looking for. They have quite a selection of all of the different places you can go, and they probably will get you going to some of the desinations you never even thought of. With the ease of purchasing at Best of Orlando I think we’ll be setting up our next Orlando vacation real soon. Best Orlando Hotels! Rates From $50! Get a great DEAL on your upcoming vacation or getaway at Hotels.com right here, your choice!!! Great Rates on your Disneyland Vacation! Explore the many sides of the Big Apple with Hotels.com! Save 50% on the Hotel Deal of the Day! Hotel Rebate – Save between $20 and $100 on all Hotel Bookings Now with Hotels.com! 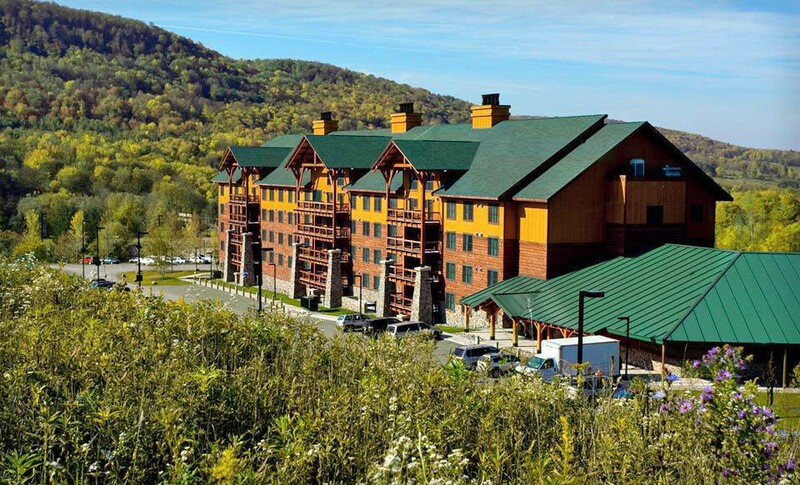 Groupon: Save on a trip to Great Wolf Lodge this Winter! 03/23/2013 Mary Comments Off on Groupon: Save on a trip to Great Wolf Lodge this Winter! Great Wolf Lodge Deals are back!!!!! Water water everywhere! Slides galore! The big bucket will keep them entertained for hours alone! With Groupon, take the family, grab some friends, and just have a blast! The huge indoor water park is just what you need to get the kids busy, and the adults too! There’s also a live action adventure – MagiQuest which is great for the little one’s imagination. There is also a spa that for the little ones will enjoy as well. Get a manicure and pedicure for the kids, they will sit on stools shaped like ice cream cones and banana splits! What fun it will be for them! Also try a new deal below! 03/14/2013 Mary Comments Off on Today’s Groupon Deal! Groupon is a great tool for finding the best deals ever. I love seeing it pop up in my email every day to see what kind of values I have the opportunity to receive. Sign up for the emails and you can be just as lucky as me. Saving 50 – 90% is awesome! Each day they have deals in your area. Get over to Groupon and your shopping discounts will surely add up in no time. You can even get discounts on places you are traveling to. Just enter the zip code or town and state you will be visiting and get the Groupon discounts all prepared before you get there! With Groupon’s Today’s Deals, you can enjoy so many valuable deals, and from there you can scrounge for many other discounts that are available to you. Some deals even allow you to purchase an extra discount deal for someone as a gift. I do this so many times. When I see something I enjoy, I tend to purchase the same for my special family or friend that I think would enjoy it as much as me. Discounts vary from Food & Drink, Beauty, Entertainment and many more. The Holiday season is passed, but the beginning of the new year can get pretty stressful, you may want to get away just like I do!!! With Hotels.com you can arrive at your destination with the added bonus of saving 50%!! Hurry up and click the link for their Deal of the Day. With plenty of destinations to choose from, you can getaway to someplace special with your significant other, or grab the whole family and make great new memories. Review some of the top destinations and you can be on your way to a nice warm breezy place to get the chill out of your bones, or get going over to one of the best ski resort areas for a family vacation. Whatever you have in mind, the Deal of the Day can give you the boost you need to create your trip.